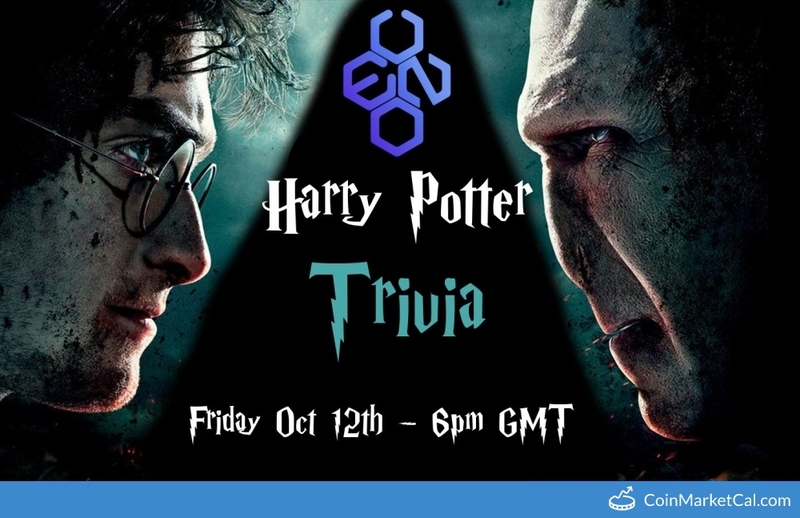 EUNO (EUNO) - Harry Potter Trivia! Do EUNO the Magic? Friday Oct 12th 6PM GMT.